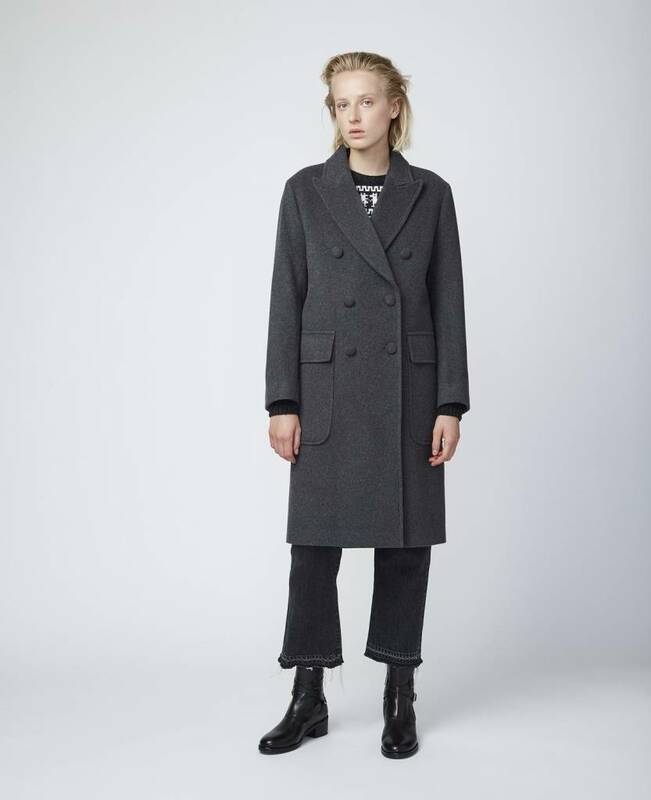 The Clémence coat in Italian wool with pointed lapels, buttons covered in the same fabric, generous pocket. 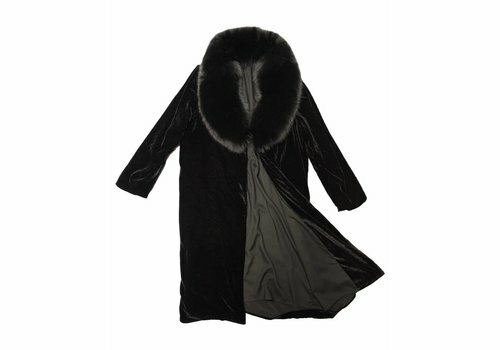 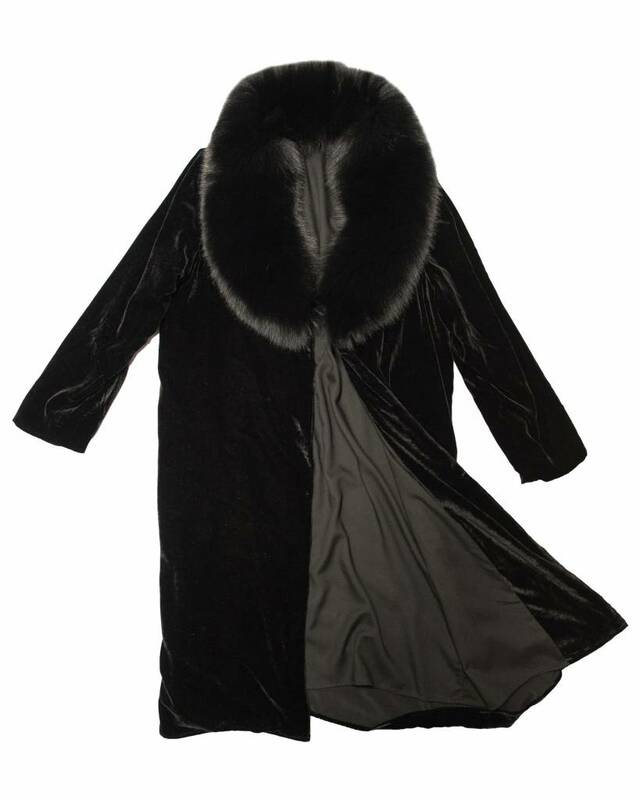 The Penelope Fur and Velvet Jacket from the Perfect is a stylish overcoat lined with Norwegian Fox Fur that is sure to dress up any outfit. 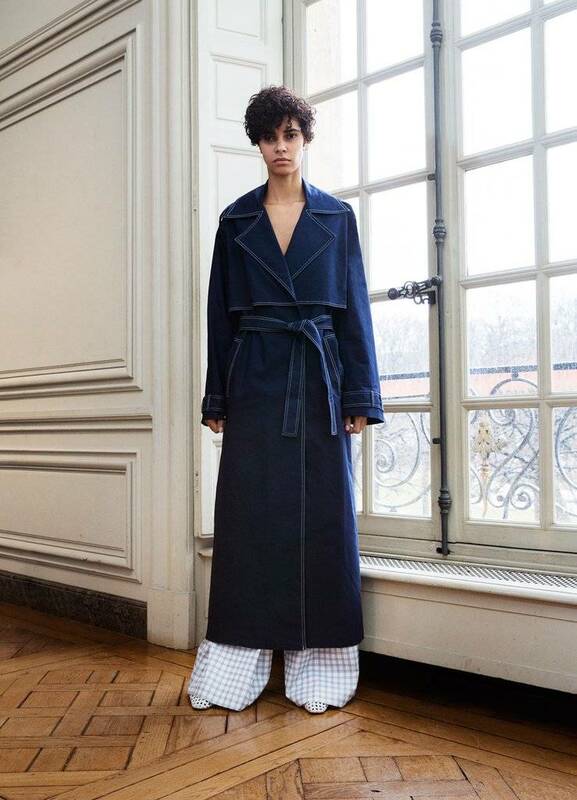 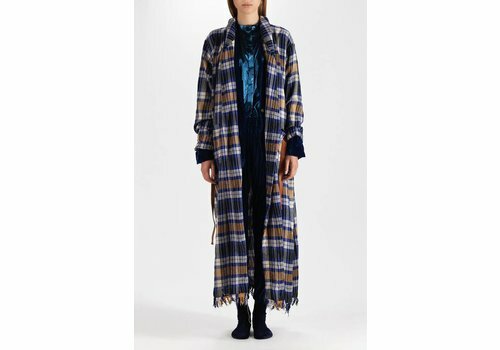 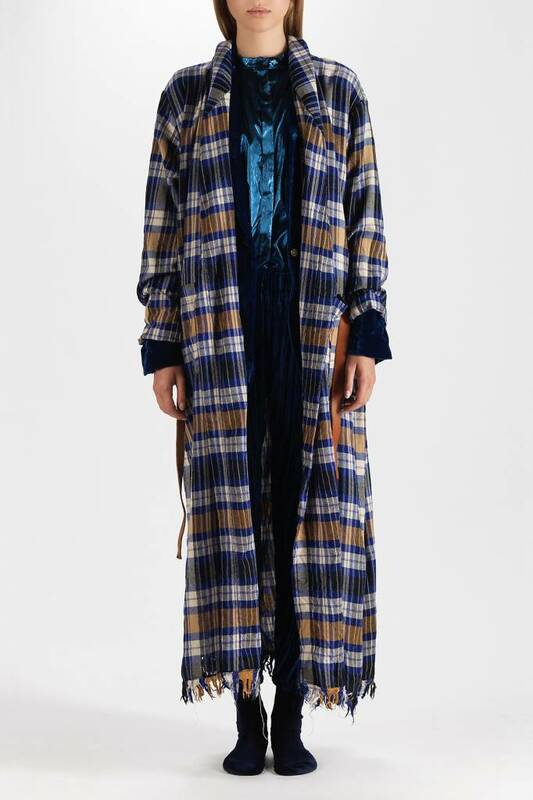 The wool Tartan Dust Coat from forte_forte comes with a detachable leather belt and features a shawl collar, patch pockets at the front, dropped shoulder, large side slits and fringing at the bottom.